Happy New Years Everyone!!! 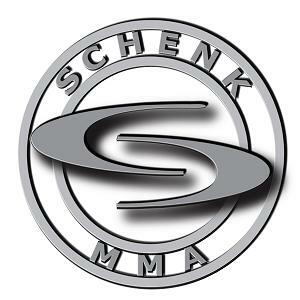 Look out for big things from SchenkMMA and our fighters in 2011!! !